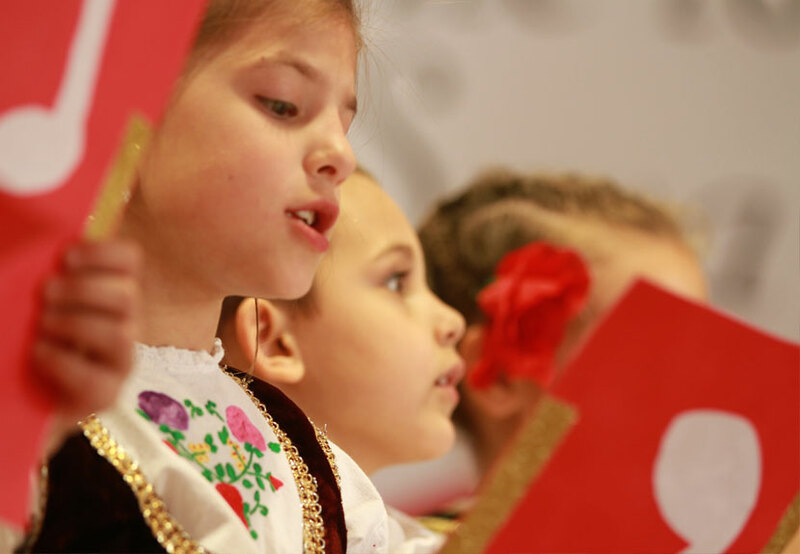 The Children’s Choir of St. Sava Serbian Orthodox Church of Merrillville, Indiana will be traveling to perform at a special dance hosted by St. George Serbian Orthodox Church in Joliet, Illinois taking place Saturday, February 20 at 6:00 p.m. 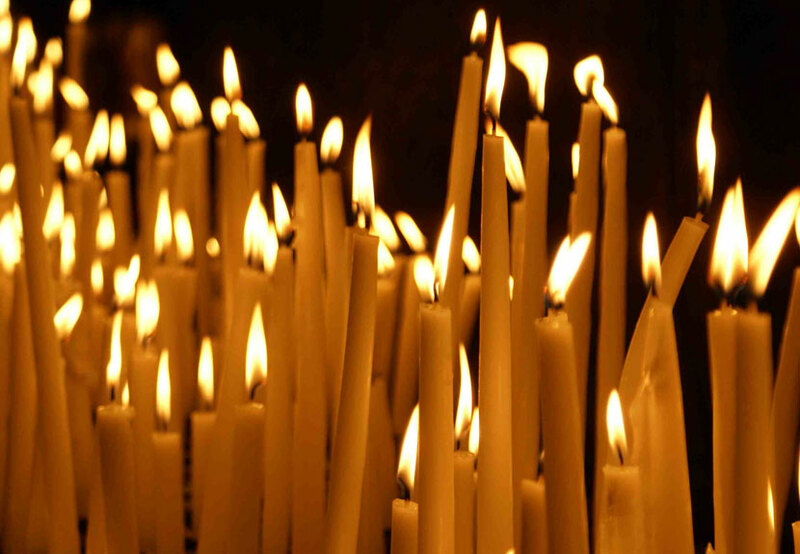 The dance will take place at St. George Serbian Orthodox Church, 300 Stryker Avenue, Joliet, IL 60436. The Children’s Choir of St. Sava have been invited to perform numerous times over the past year at events including the 2015 World Cultural Festival in Valparaiso, Indiana and a special performance at St. Sava Church in Milwaukee, Wisconsin. The Children’s Choir of St. Sava will host a Children’s Choir Festival titled “The Crown of Tones” taking place Saturday, March 12, 2016 in the new Pavilion at St. Sava Church in Merrillville, Indiana. For more information about the March 12 Children’s Choir Festival, visit our Facebook Event at www.facebook.com/events/1535545033426865/ or learn more about the Children’s Choir at St. Sava at www.saintsava.net/childrens-choir at our website.